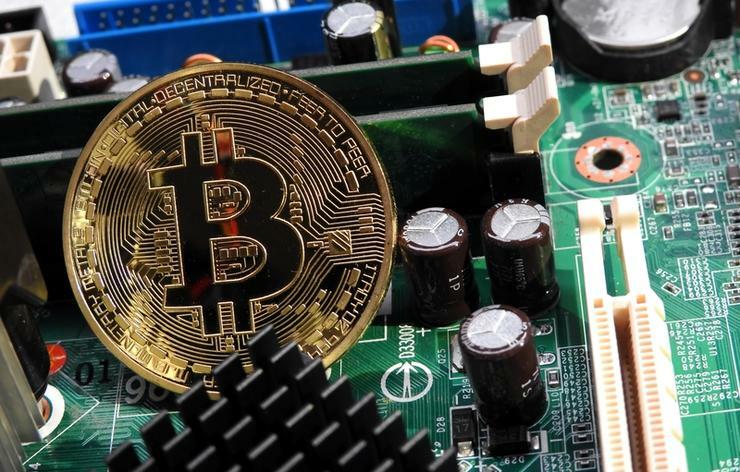 Theft of crypto currencies through hacking of exchanges and trading platforms soared to US$927 million in the first nine months of the year, up nearly 250 per cent from the level seen in 2017. The CipherTrace commissioned report, which looks at criminal activity and money laundering in the digital currency market, also showed a steadily growing number of smaller thefts in the US$20-60 million range, totalling US$173 million in the third quarter. Digital currencies stolen from exchanges in 2017 totalled just US$266 million, according to a previous report from CipherTrace. Bitcoin's popularity and the emergence of more than 1,600 other digital coins or tokens have drawn more hackers into the crypto currency space, expanding opportunities for crime and fraud. "The regulators are still a couple of years behind because there are only a few countries that have really applied strong anti-money laundering laws," Dave Jevans, CEO of CipherTrace, told Reuters in an interview. He said there are likely 50 per cent more criminal transactions than those that were traced for this report. For instance, CipherTrace is aware of more than US$60 million in cryptocurrency that was stolen but not reported. The data also showed that the world's top cryptocurrency exchanges from countries with weak anti-money laundering regulations (AML) have been used to launder US$2.5 billion worth of bitcoins since 2009. The top 20 virtual currency exchanges in terms of volume were analysed for the report. The CipherTrace report declined to name those exchanges. In estimating the US$2.5 billion, CipherTrace looked at about 350 million transactions from the 20 exchanges and found 100 million of those with counterparties. From there, the firm was able to cross-check the 100 million transactions with its own data on criminal activity. At the same time, these exchanges have also been used to purchase 236,979 bitcoins worth of criminal services, equivalent to approximately US$1.5 billion at current prices, the report showed. "And here's the reason why. We learn about the criminal stuff often times after it actually happened. So there's no way to know in real time. You can know 80-90 per cent of the time, but it's impossible to know 100 percent," he added.